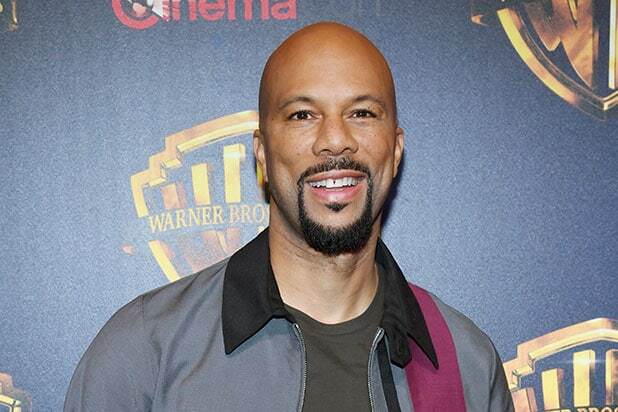 Common is hitting the ground running with his new overall deal at Lionsgate Television. 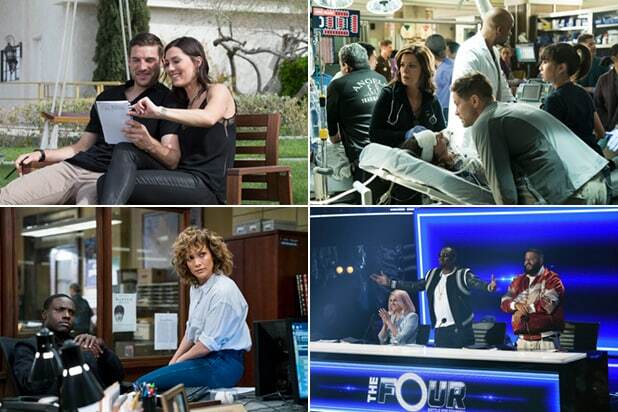 No network or platform is attached to the drama yet, which centers around a tough and street smart ER doctor with a troubled past (Common) who leads his staff against brutal conditions, dwindling resources, bureaucracy and corporate greed in order to save lives at an inner-city hospital. Common’s Freedom Road Productions and Lionsgate will collaborate with producer Eric Eisner on the TV adaptation. Eisner, founder and CEO of Double E Pictures who optioned the rights, will serve as executive producer. Allan Loeb and Andrew Farotte are penning the pilot script. The Emmy-winning rapper, actor and producer signed his new pact with Lionsgate last week, expanding his relationship with the studio, after starring in installments of “John Wick” and “Now You See Me” film franchises. Eisner is represented by attorney Keith Fleer. The Hollywood Reporter first reported news of the project.